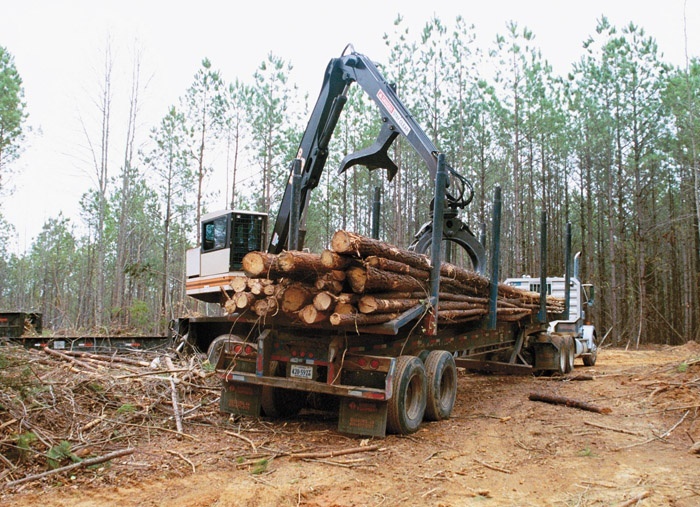 Timber Harvesting’s May issue spotlights South Jersey Timber & Chip. Commercial forest operations in New Jersey are rare and rigidly regulated, but this company makes it pay through carefully operated logging, land clearing and landscape mulch enterprises. The Valmet tri-wheel feller-buncher is a key machine in the company’s expansive equipment arsenal. 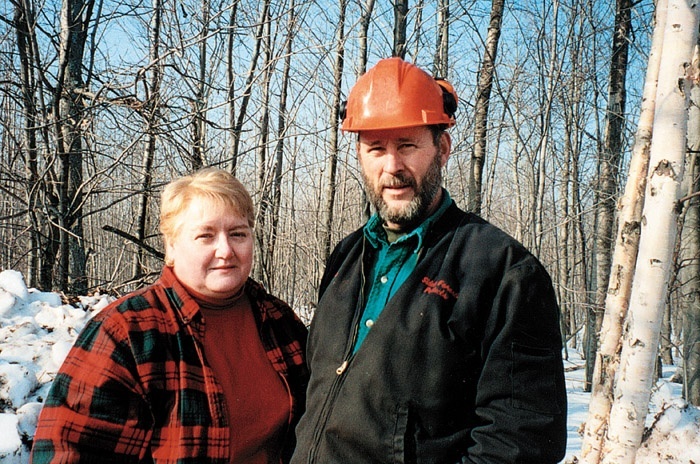 Also featured Michigan’s Sidell Forest Products, which has been recognized by the FRA as its 2002 National Outstanding Logger, and Virginia’s Wright family, which continues the tradition of excellence, leadership and professionalism. The thread that runs through Sidell Forest Products (SFP), as owners Dave and Sue Sidell tell it, is that a successful business stands or falls on the quality of the relationships that surround it. The Sidells are modest about their own obvious capabilities and achievements. For them, success in logging is the result of empowering employees, trusting in their sense and good will and respecting and calling on the best of what everyone has to offer. By all accounts, the late M.M. Wright was an exceptional logger and businessman. 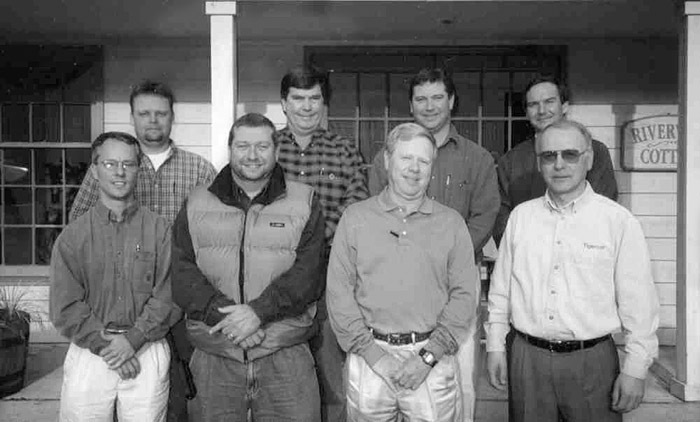 With assistance and support from his wife, Zenith, now company president, Wright eventually expanded the business to include five harvesting sides and a trucking company. 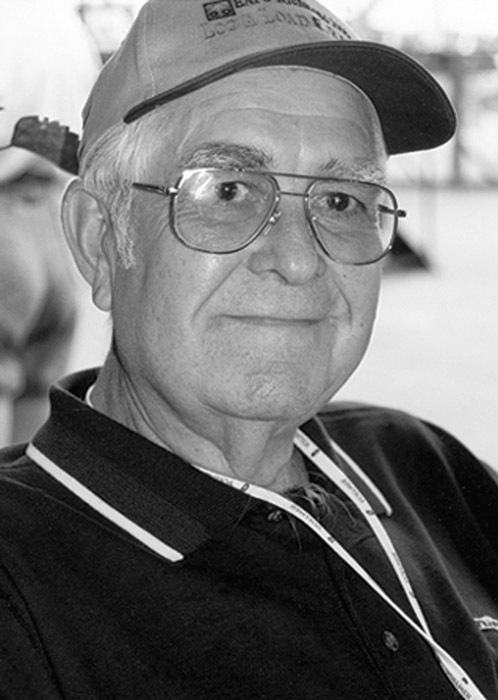 He even found time to help establish an area equipment dealership, Smith-Wright Equipment Co., subsequently selling his interests to a nephew. Imagine the empty, hollow feeling of rolling through the woods at dawn, mentally calculating the day’s activities as you prepare for work, when you round a corner and find your livelihood—and much of your net worth—in charred ashes. Imagine the feeling of looking at the equipment you paid top dollar for in a smoldering or wrecked heap, with a smear of red graffiti: Go Cut Trees In Hell. 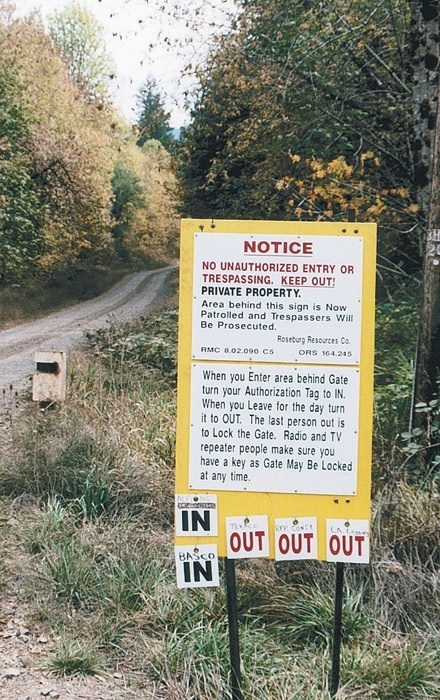 In 1994, Kent Fleming, a local procurement forester in northern West Virginia, had an idea of forming a loggers group. Tim Paul of the Appalachian Hardwood Center joined in and started contacting area loggers. The organizers wanted to pull loggers together for training, but as the group formed it expanded into other states and embraced other activities. Funeral services for Charles Thompson, 60, veteran logging equipment personality, were conducted April 5 in Washington, NC. Graveside services and burial occurred April 6 in Horry County, SC, Thompson’s birthplace. He died April 3 in Pitt County Memorial Hospital, Greenville, NC, after being discovered unconscious at his Washington residence the day before. Several key members of the Tidewater Equipment Co. sales team were recently awarded Tigercat Outstanding Achievement Awards. Tidewater salesmen Jamie Young, Jimmy Watkins, Von Dennis, Jeremy Strickland, Jim Lattay and Mac McLaurin were each awarded Tigercat’s Outstanding Achievement placards as well as individual gift certificates to Cabela’s outdoor store. John Deere introduces the 2054 Logger, the latest model in its Logger series of purpose-built forestry machines. Available as a log loader, harvester, road builder or delimber, the 2054 can be ordered with standard or high-wide undercarriage. 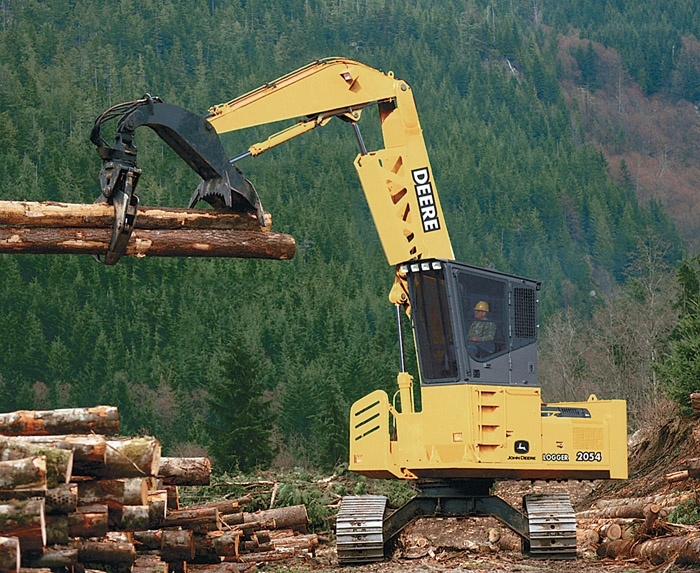 Log loader configuration is available with high-wide undercarriage only, but offers live-heel or articulating grapple attachment. Study: Humans Are The Leading Cause Of Wildfires In The U.S.